The Enthusiast Tour - British Motor Coach, Inc. This is recommended for private groups and includes a limited public tour. 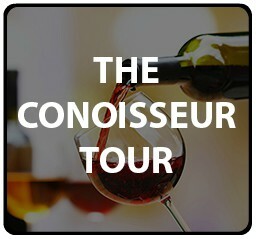 You will visit 4 to 5 wineries with an escorted tour guide and experience an additional educational wine (101) component. 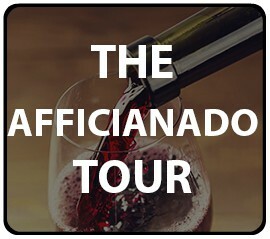 Because these tours are designed to have lots of flexibility, all wine tasting fees will be collected by the winery rather than in advance for the above tours. A lunch stop can be pre-arranged and is highly recommended. These are just a few of the options that our wine tours can offer for corporate clients, small groups, or a couple looking for a romantic getaway.